Welcome to SRLax's home page! 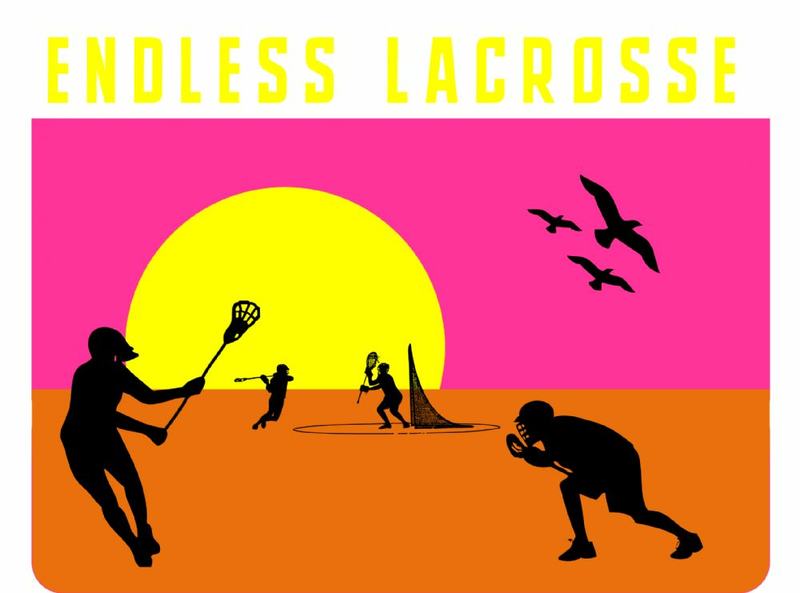 Scripps Ranch Lacrosse Association is a lacrosse club for boys in grades 1st – 8th and girls in grades 2nd - 8th. Our boys and girls teams primarily play in the Spring, but we also field a girl's team in the Fall. We offer clinics in the late Fall so that new players can become acquainted with lacrosse. Registration for the Spring season starts in November and evaluations for grades 5th – 8th are held in January. Rosters are set at the end of January, and practices start in February. Games are played from early March through early-to-mid June. Here, you'll be able to get news and information about our club and important local lacrosse events. Check back frequently for the latest! REGISTRATION for Spring Season in now OPEN: Click on the "Register Online" button on the left side. Registration closes January 15th. Check out www.srlax.org for more information, including registration and equipment rental/purchase options. Please note that for any registrations after January 1 that the correct size or fit on the uniforms cannot be guaranteed. Munday Lacrosse: Winter Camp. $275. December 9th and 10th (for girls in grades 8th-12th) at the University of Southern California. Pacific Lacrosee: Winter Clinics. $175. From 9am to 11am on Saturdays, January 13th through February 17th (for boys and girls) at Bernardo Heights Middle School.